Kerry Agribusiness, a division of Kerry Group PLC, assembles 1.1 billion litres of milk annually from our 3,200 milk suppliers. 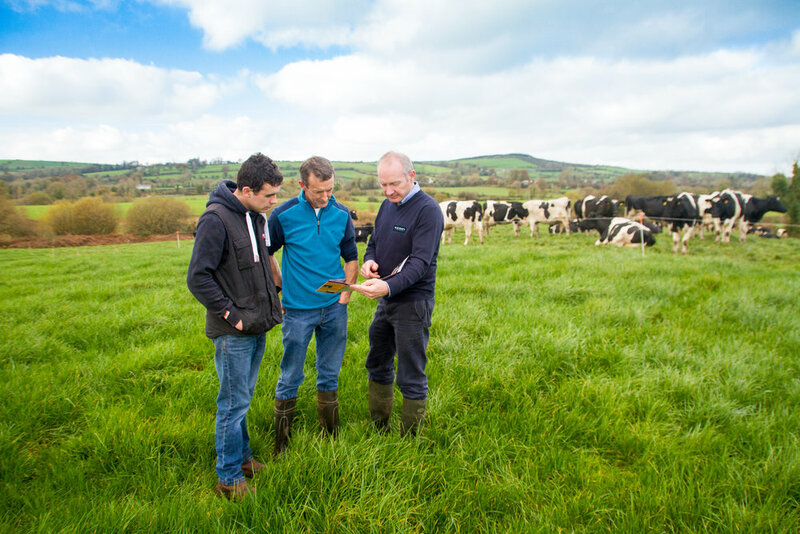 Located in the south-west of Ireland, our milk suppliers enjoy a mild climate with abundant rainfall, rich soil and ideal grass-growing conditions. Our grass-based, sustainably produced milk provides an excellent source of premium-quality dairy and nutritional products for consumption across the globe. 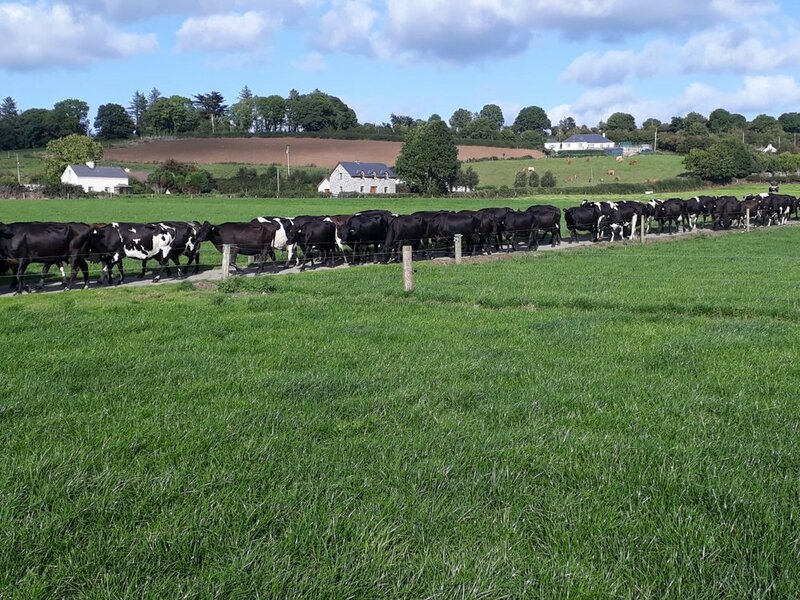 We work closely with our milk suppliers, enabling them to maximize on-farm efficiencies and farm profitability whilst recognising the need to maintain a vibrant rural community in a sustainable and unspoilt environment.